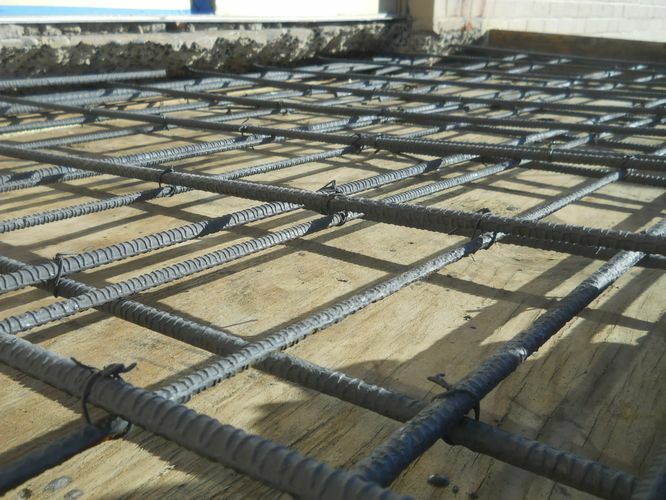 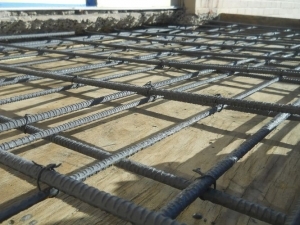 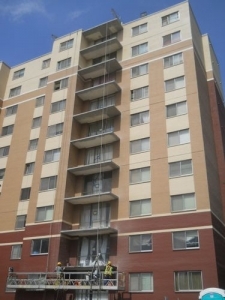 Type of Work: Concrete balcony repair, application of balcony traffic bearing coating, and façade rehabilitation to stabilize and repair distress, installation of expansion and control joints for the masonry façade and structural repair of concrete framing members. 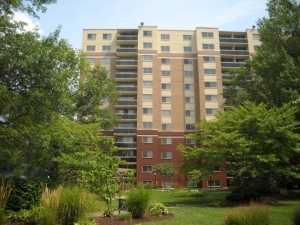 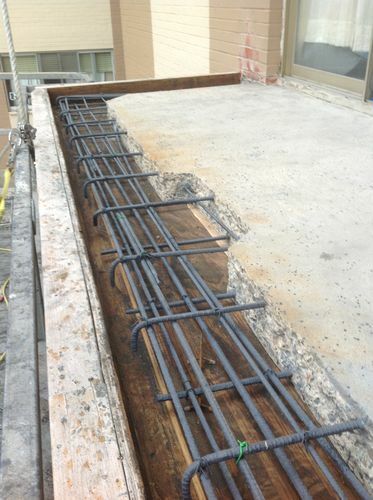 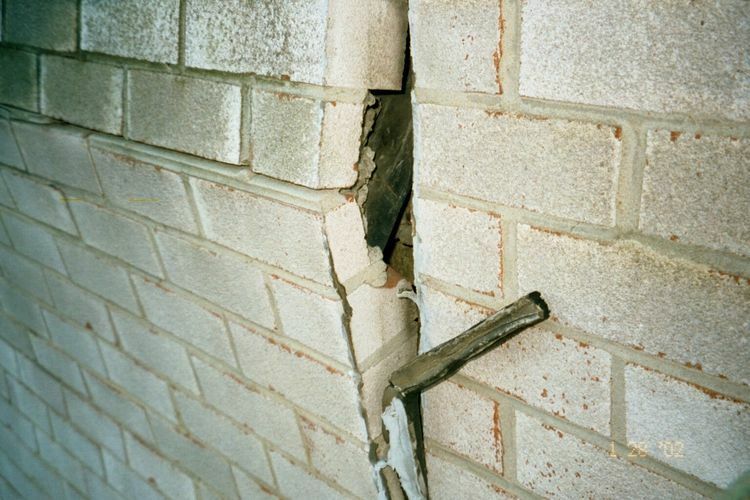 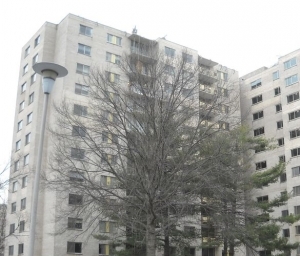 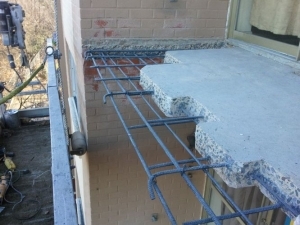 SRG’s Role: SRG was retained to investigate unstable masonry walls (displaced/bulged) as well as rehabilitate extensive concrete deterioration at cantilevered concrete balconies. 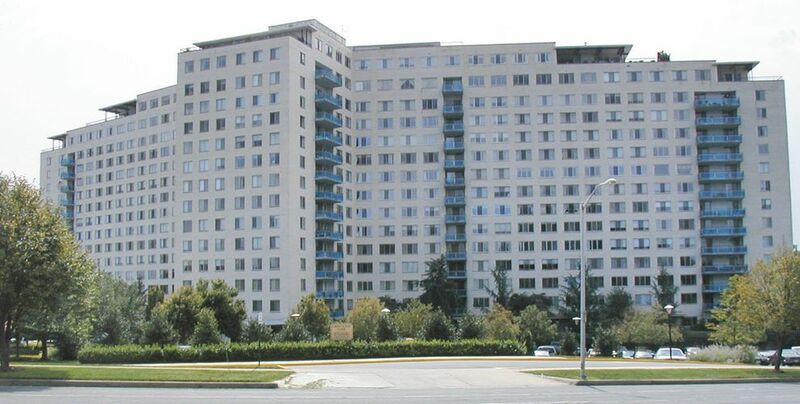 SRG performed an assessment of the two (2) existing residential towers. 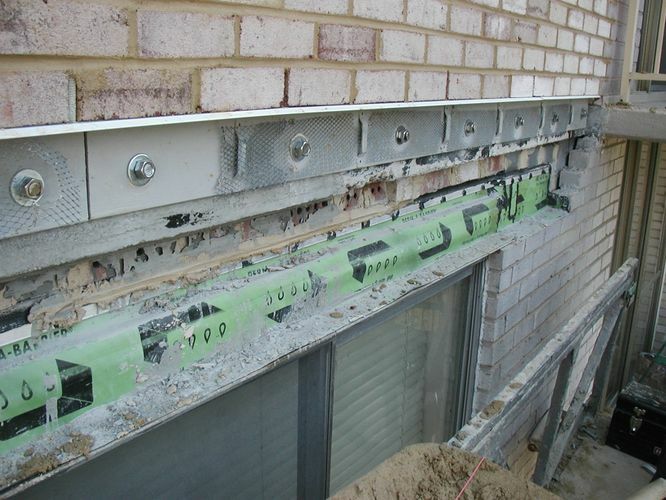 SRG prepared multiple repair packages that were used in three (3) separately phased projects over a number of years for two (2) independent Owners. 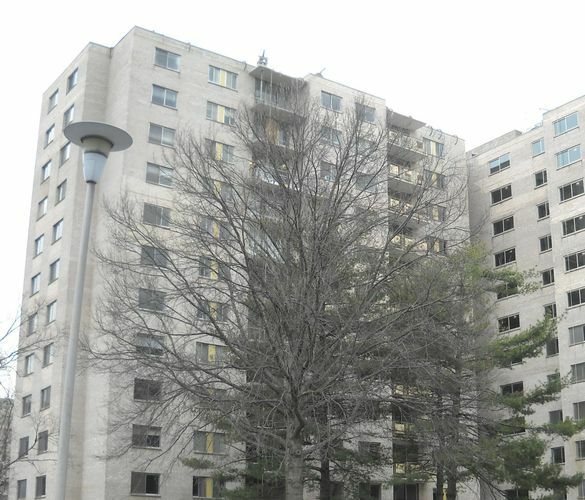 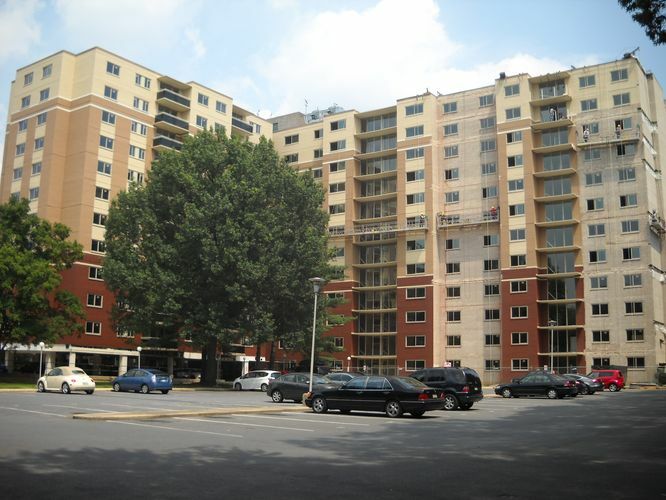 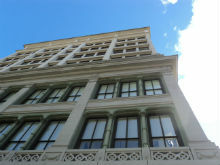 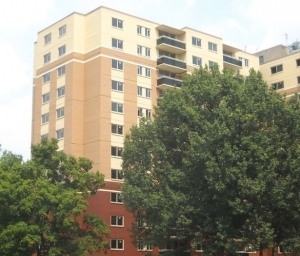 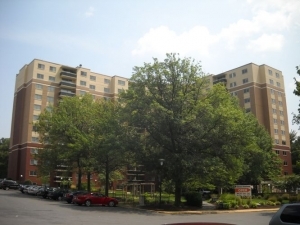 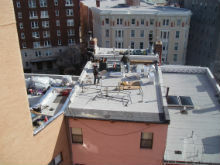 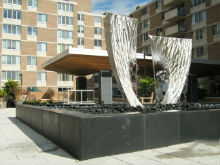 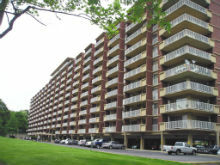 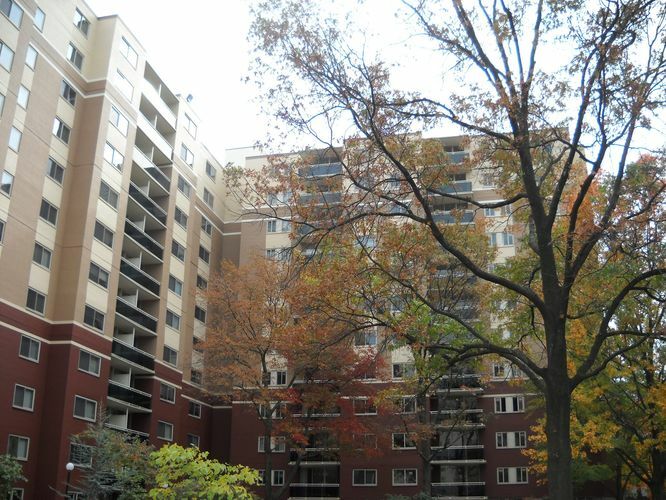 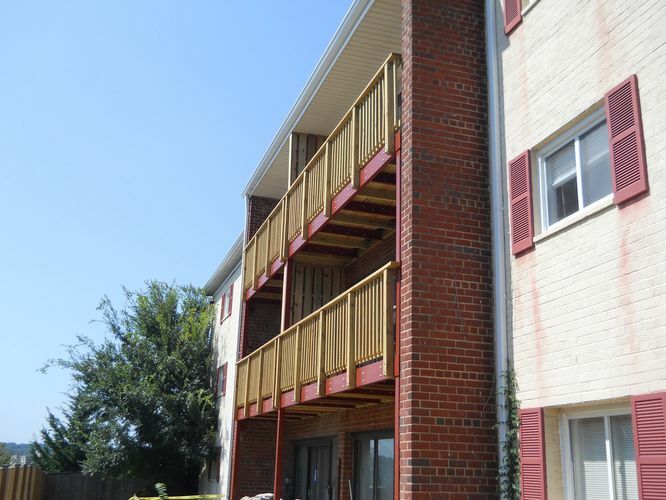 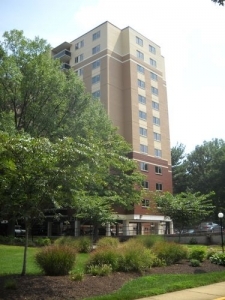 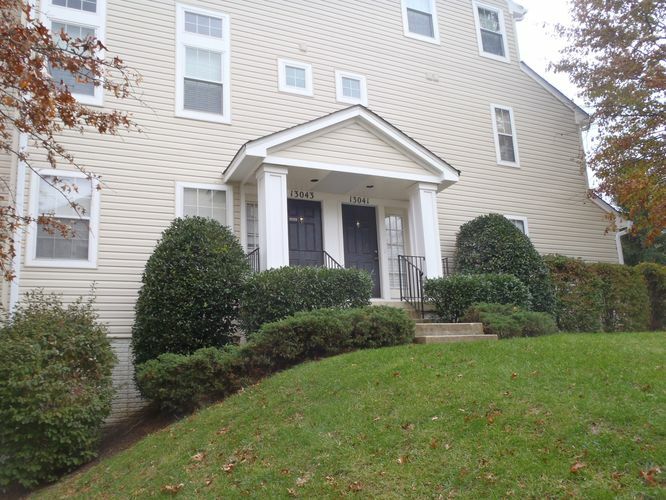 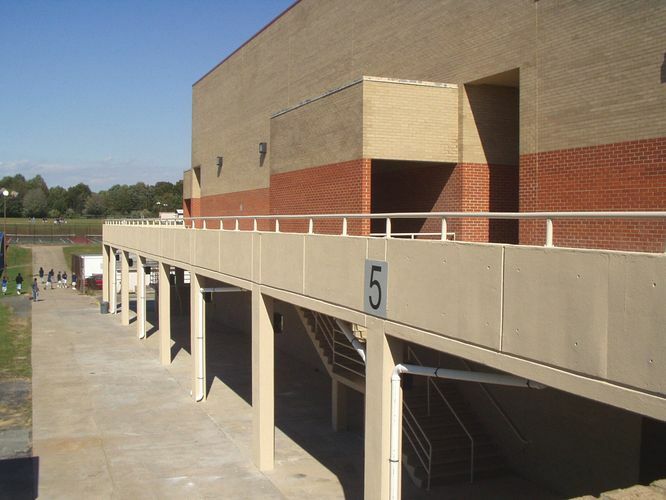 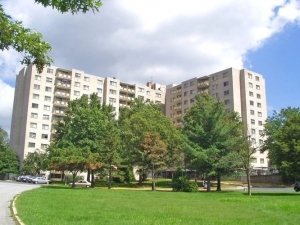 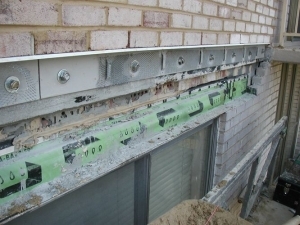 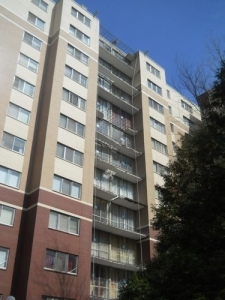 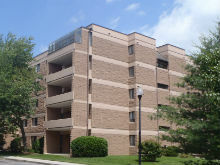 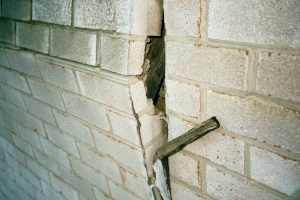 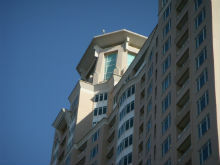 The work involved providing supplemental support for the masonry façades while incorporating provisions to allow for thermal expansion of the masonry as well as installation of wall flashings, repair and coating of the concrete balconies and repair of deteriorated concrete structural elements throughout three (3) individual projects. 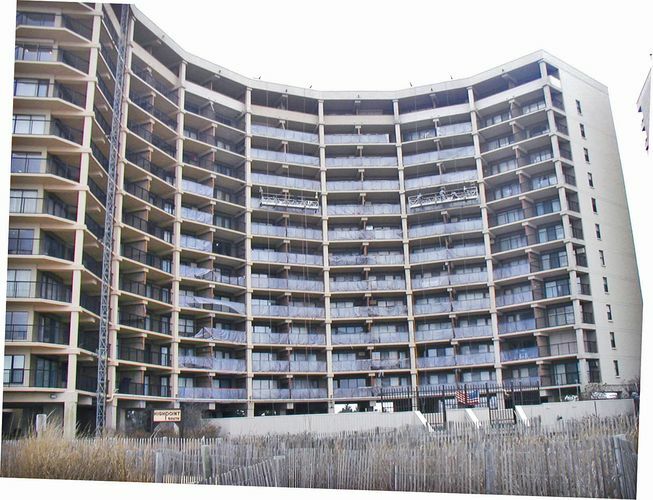 SRG provided bidding services and served as the Engineer of Record and Special Inspector as required by the County during the various construction phases.